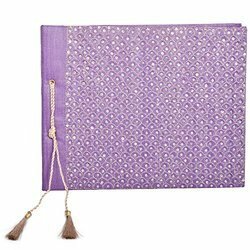 Our photo album is a perfect depiction of style and on that note these are offered in various designs and colors. 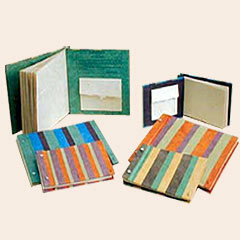 These albums are offered in varied options for covers in handmade papers and in exclusive cloth & decorative borders. Krati Handicrafts is a manufacturer and exporter of leather products such as leather journals, leather.